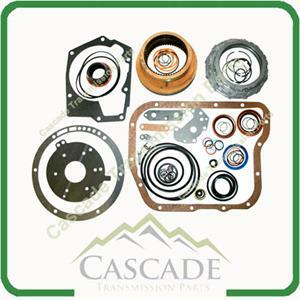 In This Package we offer a complete high energy package. 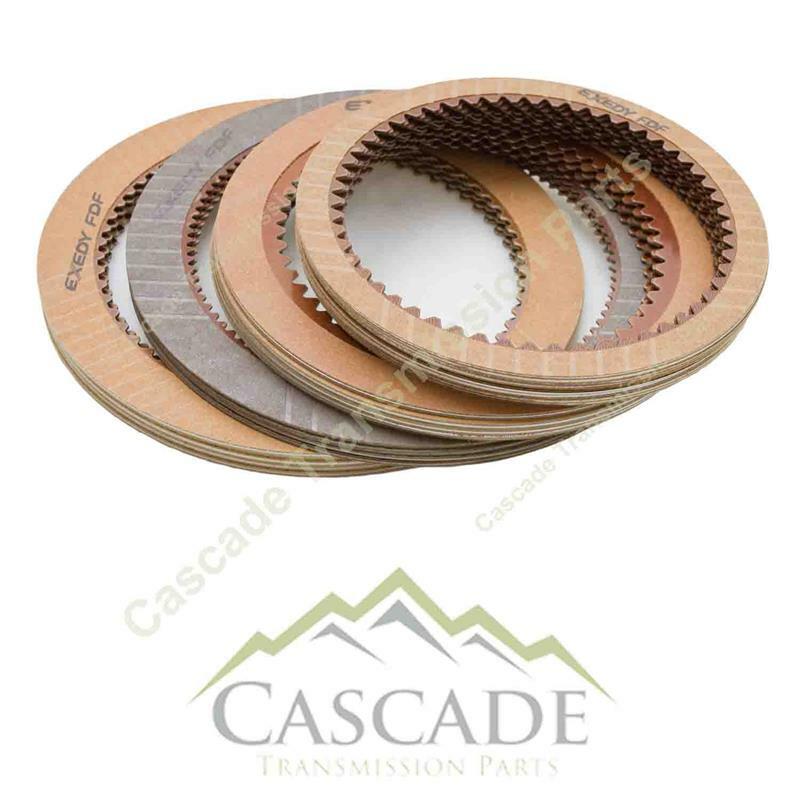 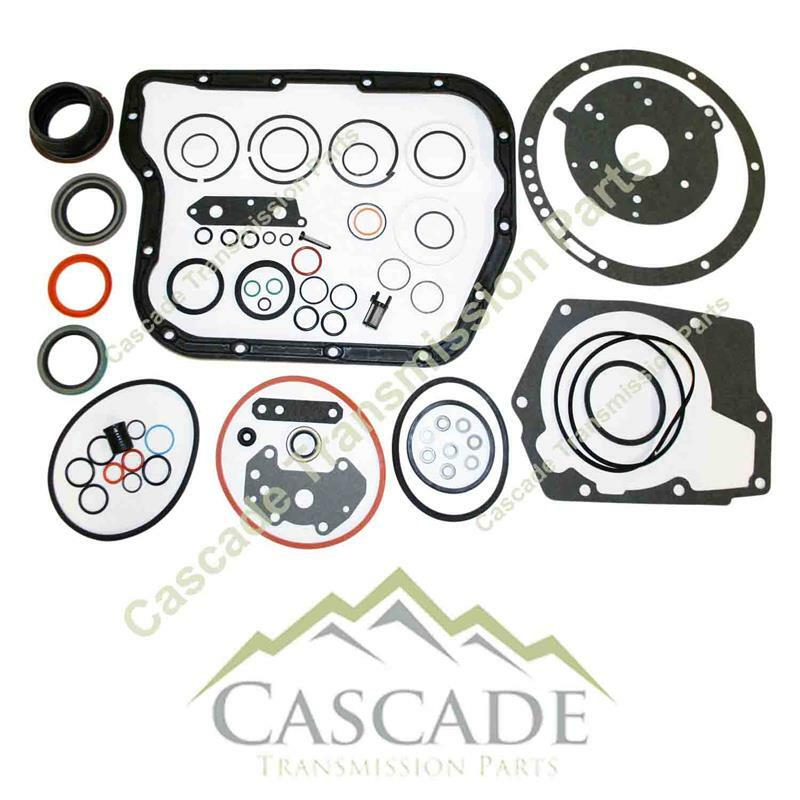 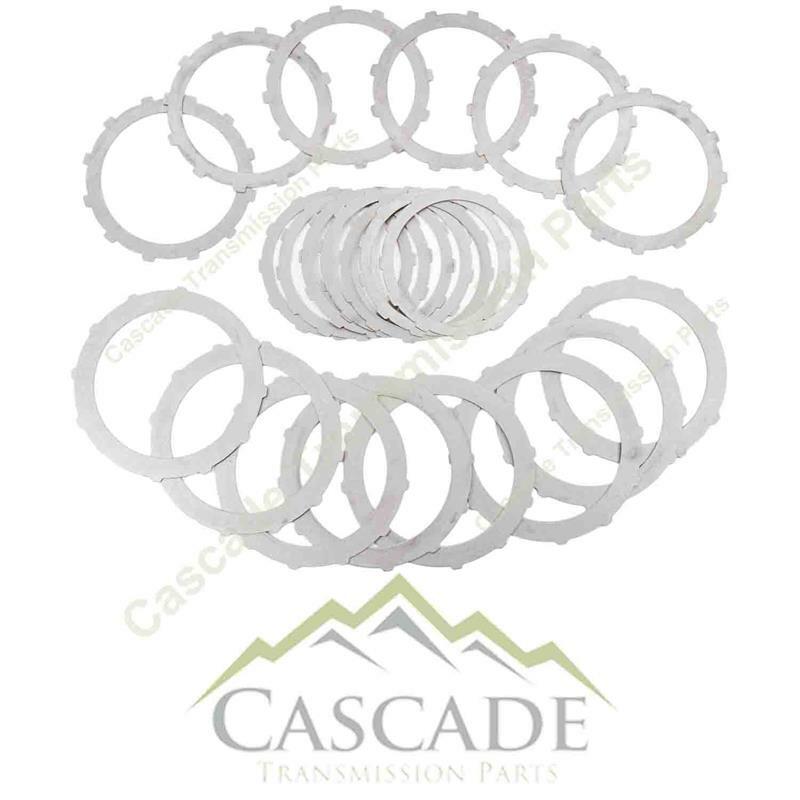 Oem is the best gasket for a good seal at the pan you can find ! 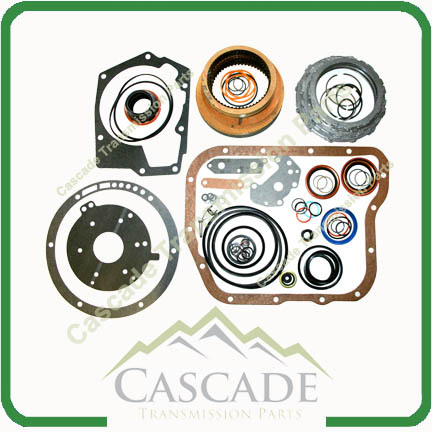 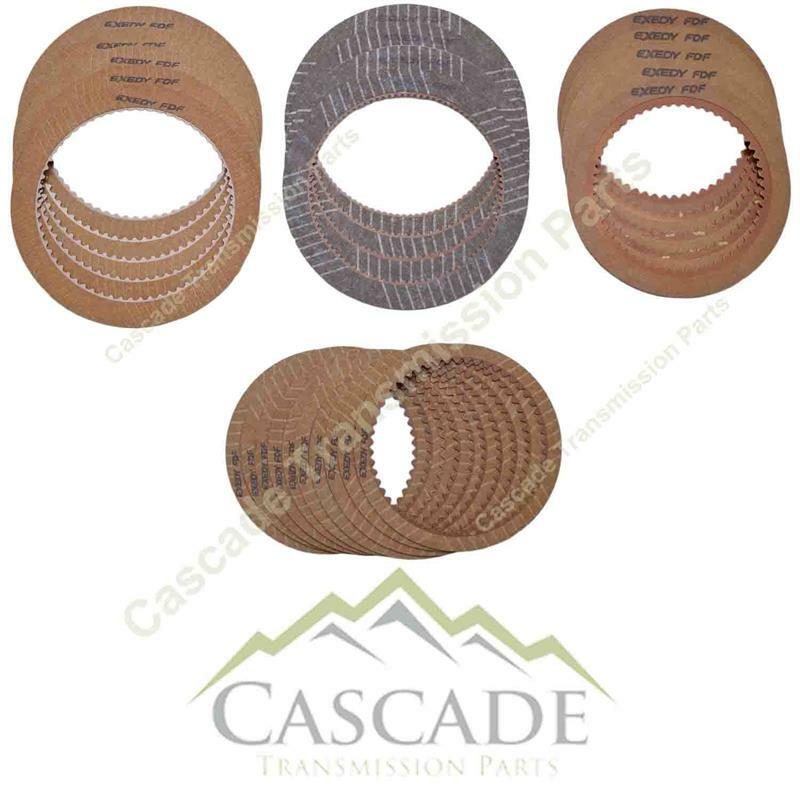 for the transmission excluding any wavy/bevelled/spring plates. 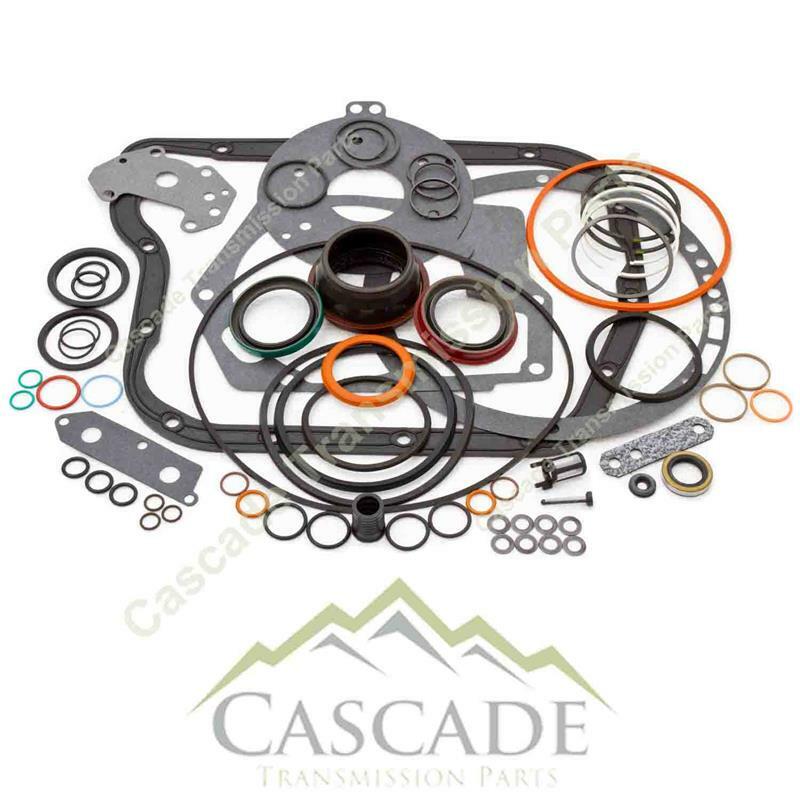 This kit is a all inclusive package of the initial items you will need to rebuild a Transmission.